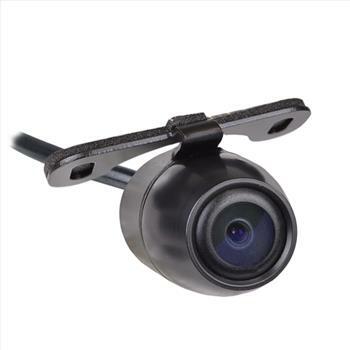 This Sumas Media SMC-B32 rearview camera is ideal for use with large vehicles such as RVs, Vans, Campers, etc. 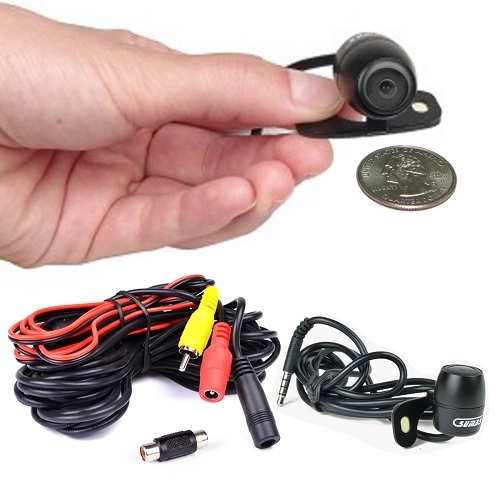 The color CMOS camera features a 160° lens angle and 420 TV lines resolution. 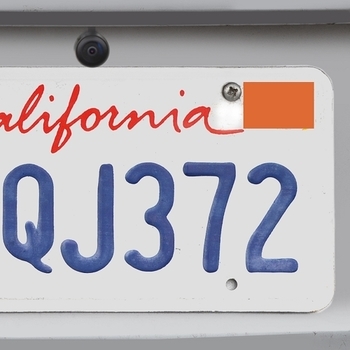 The SMC-B32 is designed to be mounted on the rear of your vehicle, such as above the license plate and its small size makes it easy to conceal from view. Please note that a monitor and power adapter are not included, that will have to be purchased separately, however, once you have all the necessary components you'll be able to back-up your large vehicle with ease! The SMC-B32 makes an ideal replacement or additional camera! Order today!